The GUMNAM is a versatile Aircraft capable of being used for various tasks. Basic Flight Trainer: The GUMNAM is fully equipped to function as a Basic Trainer Aircraft. The inherent Stability of the GUMNAM, combined with its low Take off & Landing Speeds make it a very forgiving Aircraft. Moreover the GUMNAM REFUSES TO SPIN, and has a very MILD STALL characteristic. This exceptionally docile behavior make the GUMNAM perfect for use as a Basic Trainer Aircraft. The low Capital Cost, low Operational Costs and low Maintenance Cost means that Flight Training by Organisations using the GUMNAM will be at very competitive costs. Crop Spraying: Crops such as Sugarcane, Cashew, Corn etc.. can be effectively sprayed with fertilisers / pesticides using the GUMNAM. Recent experiments in INDIA have shown the effectiveness of using Microlight Aircraft for this application. The GUMNAM is particularly suitable for small land holdings, and where low costs are a must. 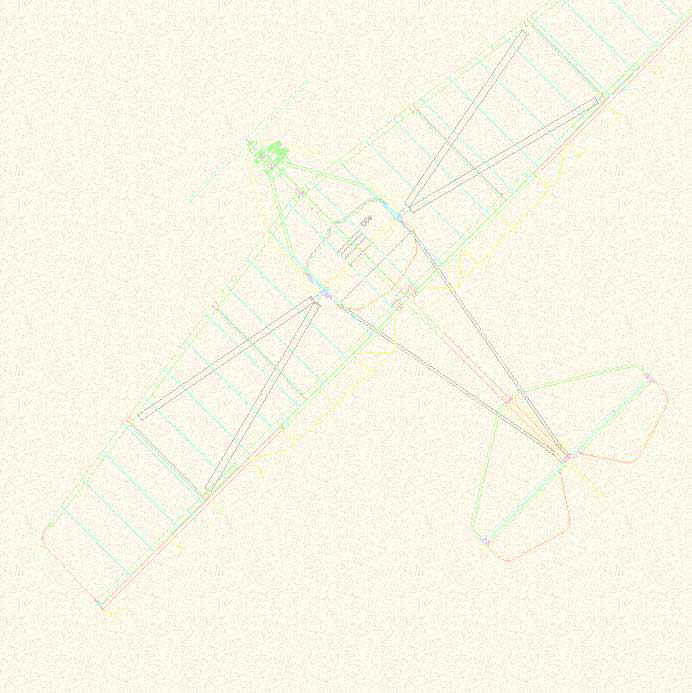 Aerial Surveillance & Observation: The low Flying Speed, and Short Take off / Landing distances make the GUMNAM particularly suitable for Aerial Observation. Organisations concerned with Wild life, Forests, Power lines in remote areas can use the GUMNAM as an effective "Eye in the Sky". The aircraft can also be used by the Coast Guards, Armed Forces, Police etc..